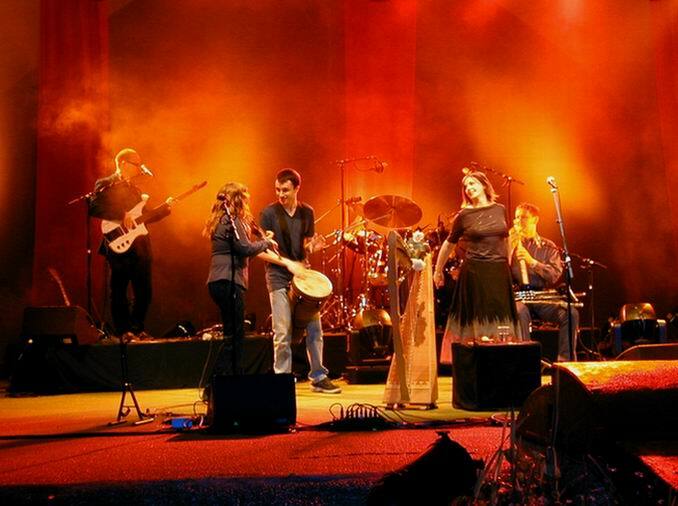 Moya’s touring schedule might not be as intense as some but she and her band have taken on tours of the US, UK, Europe and Ireland in recent years, with numerous European festival appearances and have appeared in many other interesting places. She performed Perfect Time to the largest crowd ever assembled in northern hemisphere (2.7 million in the Tor Vargetta outside Rome for a vigil at the World Youth Day in 1999). She has played on a beach in Okinawa island, Japan and in front of the world’s literary luminaries at a medieval piazza in Mantova, Italy. Moya has assembled a backing band overflowing with talent and enthusiasm along with a sound/lighting team who have taken the distinctive atmosphere created by Moya’s voice to new levels. 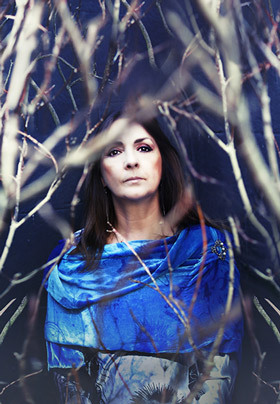 Their skills have been an integral part of a live show which, to date, has included many traditional arrangements, a number of her recent solo songs and timeless Clannad compositions.